Jim has 20 years of experience in the software industry within China as well as abroad. Jim began his career as a Chief Computer Integrated Manufacturing (CIM) engineer at Vicor in the US. After living in Boston for 11 years, where he was actively practicing Scrum, Jim returned to China and successfully built up the Endeca Offshore Development Center in Shanghai (acquired by Oracle) and the Avid China Development Center in Suzhou. Both centers were using Scrum. He has mentored over 150 teams through the successful delivery of high-end software products. He has also served as Director of Oracle’s Shanghai BI R&D center, held senior posts at several global software development firms he has a vast understanding of coaching and training executives from different backgrounds and cultures. A CSM certification in Wellington is the hot ticket for you to launch your career in Agile. Agile is among the most popular project management methodologies and as a Scrum master you are at the control centre forming a seamless link between the product owner and the team and the team and the stakeholders. 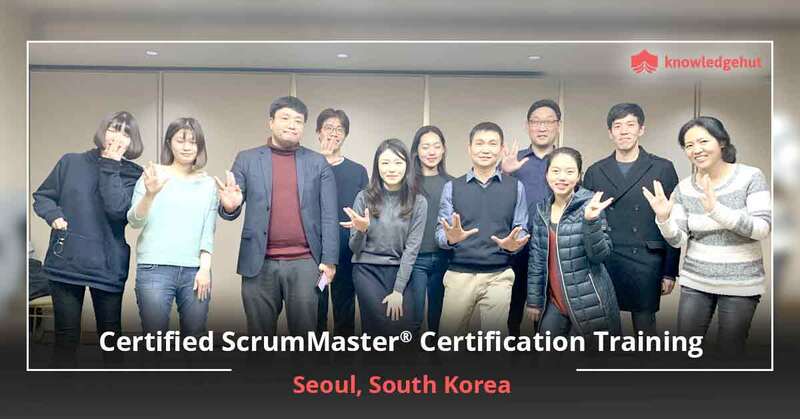 We are a Global Registered Education Provider (REP) of Scrum Alliance and our two-day Certified Scrum Master training in Wellington is delivered by Scrum Alliance Certified Trainers (CSTs). 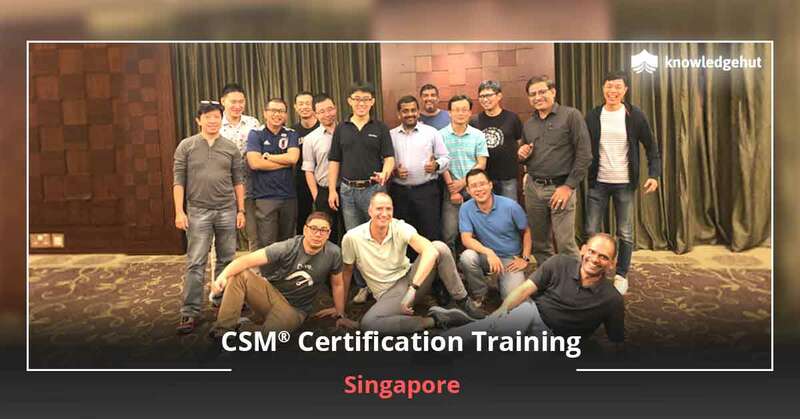 There are also plenty of other advantages that you will get in this CSM training in Wellington including Scrum approved course material and PDUs and SEUs. The CSM course in Wellington will help you understand the Scrum framework, including team roles, activities, and artifacts to get a project off on the right foot. 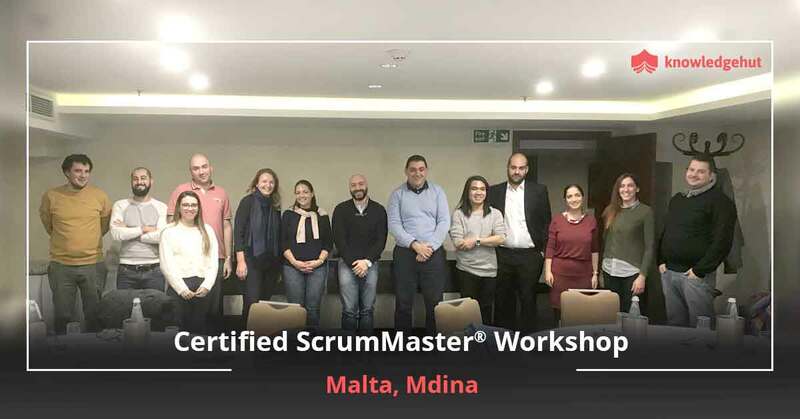 The Certified Scrum Master course in Wellington uses practical and project proven practices to deliver the best coaching keeping in mind the examination and future challenges that you may face as a Scrum master. 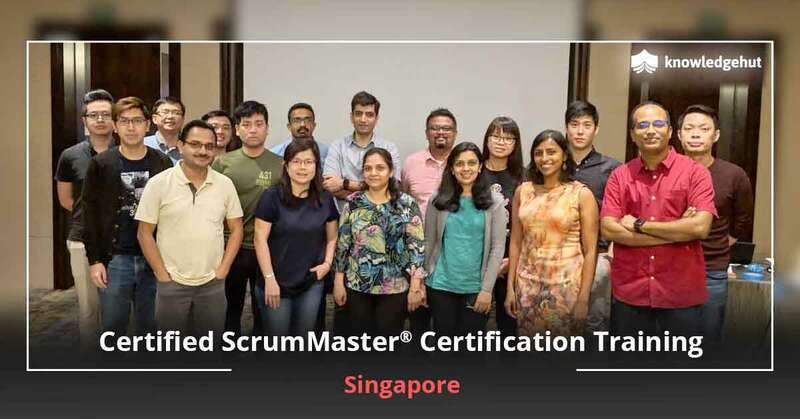 The CSM certification training in Wellington includes the Certified Scrum Master certification cost and offers several benefits. 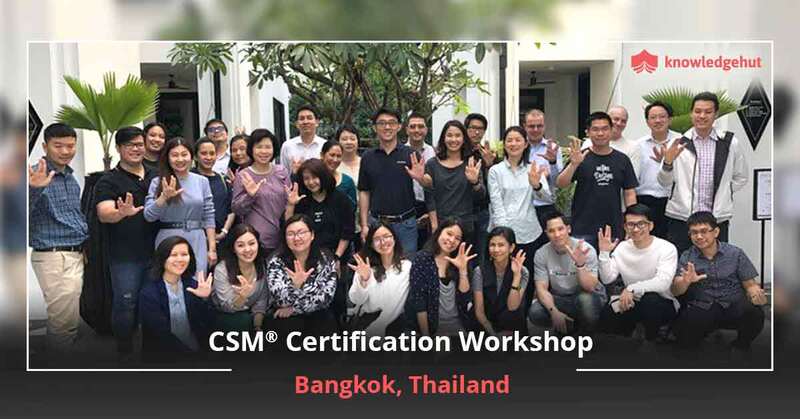 The CSM course in Wellington includes practical experience working with Scrum tools and activities and a 2-year membership with Scrum Alliance.CSM also helps you gain access to local groups, networks, and resources available only to Scrum Alliance members. 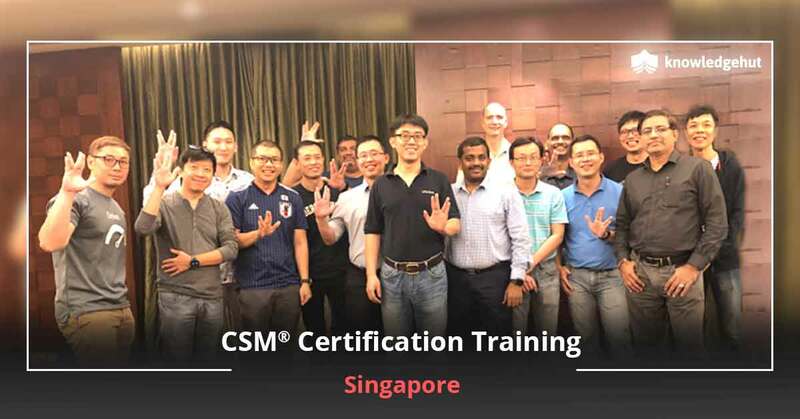 Gain this certification today and make yourself more marketable, show case your commitment to your profession and significantly up your salary compared to your non-certified counterparts.